Door to door pickup and delivery. No heavy lifting. Respectful staff to move items. Make a booking today! Transporting your company’s freight from one location to another is no easy task. Most companies don’t have the necessary equipment, employees or experience. 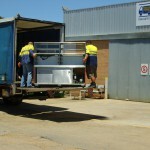 Tail Lift Transport prides itself on being one of the most experienced and reliable transport companies Perth has to offer. Tail Lift Transport stands out among Perth transport companies with our specialist tail lift transport fleet. 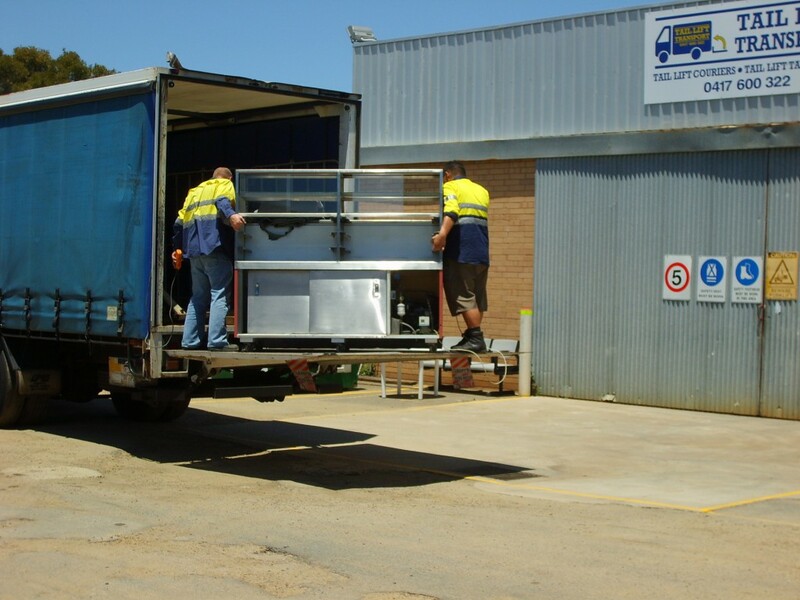 From our office in O’Connor, we send our tail lift trucks and tilt tray truck across the Perth Metro area, including the South West. 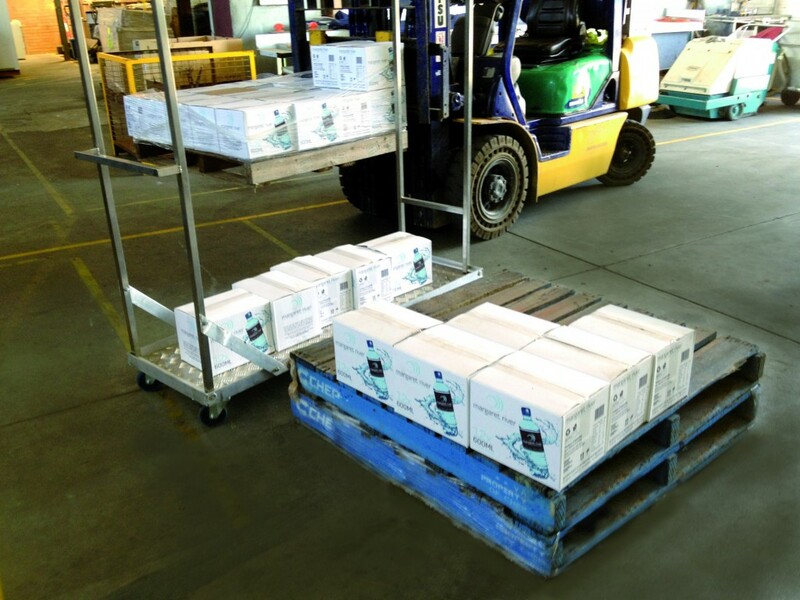 Our experienced employees load, pick up and drop off freight up to 22 pallets. We also offer courier services. Standard — We deliver your goods within the same day. Rush — We pick up your goods within three hours and take them directly to the destination. Priority Rush — We pick up your goods within one hour and take them directly to the destination. You’ll have the satisfaction of having your cargo delivered ahead of schedule — helping your company’s productivity soar. When you choose Tail Lift Transport’s taxi trucks and truck courier services, you get more than just fast delivery service. You also benefit from secure, experienced loading and delivery. Our friendly employees are trained to safely lift and transport the heaviest of items using our convenient tail lift system. With our trucks, you don’t need forklifts or other costly, potentially dangerous equipment. 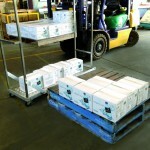 We also provide pallet jacks, fridge trolleys, skates, blankets and straps. At Tail Lift Transport we believe we are one of the best transport companies Perth has to offer. Contact us today for all of your freight transportation needs!